The goal of our bridal expo is to make sure brides and their guests get a more hands-on experience. We believe in pampering our brides, and making sure they find everything for their big day in one place. Stateline Splendor Bridal Expo is the only bridal show in the area to offer a fashion show, featuring MULTIPLE bridal shops. Our show is the one you don’t want to miss! 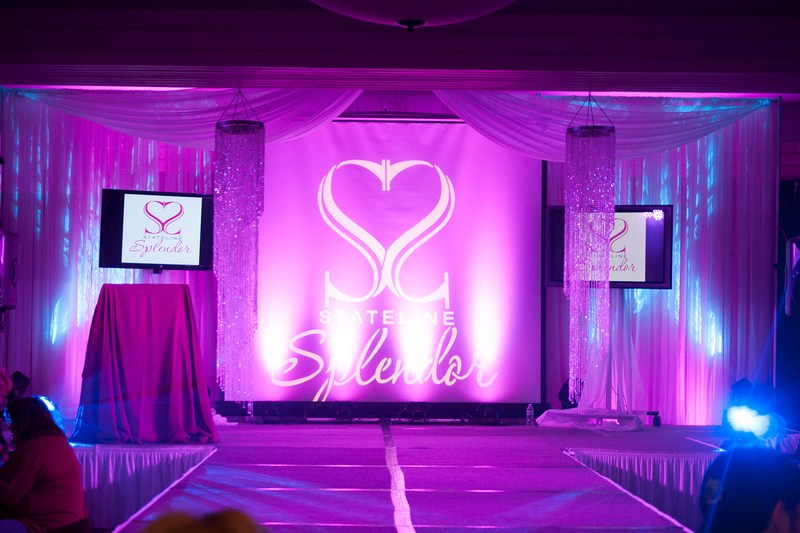 From the moment you enter Stateline Splendor Bridal Expo you will know you’re in for a special day. The atmosphere is energetic, elegant, and you’re among the best wedding professionals in the business. Plenty of seating for you to see the latest trends for brides, wedding party, parents, kids and of course the groom. We’re mixing things up with different themes, different colors and a little entertainment along the way. Before you even place your order you need to taste what your guests will experience. At Stateline Splendor Bridal Expo you get to do a little taste testing compliments of numerous caterers and reception venues. We’re talking appetizers, main meals and specialty items all being served to you at no charge. Lots of door prizes, some worth hundreds of dollars all from our vendors to be given away during the fashion show.